Dubai got a fleet of insane police cars, Dubai is a country that’s in a different league of its own, Even their some of the police cars cost million dollars each. The individuals that live in the country are some of the richest people in the world and love to show it with supercars. 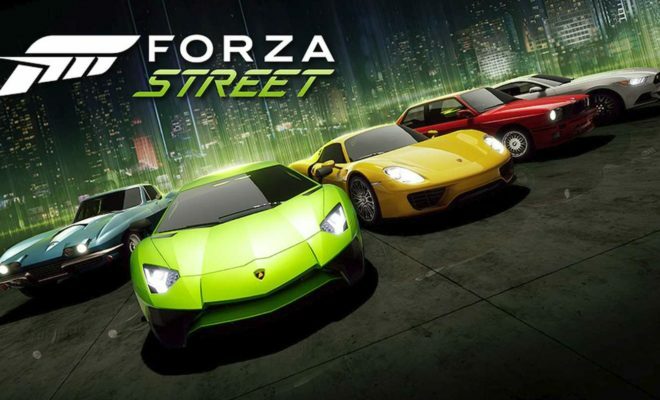 Dubai’s Police Force also has supercars that include the Bugatti Veyron, Ferrari FF, Lamborghini Aventador and more. 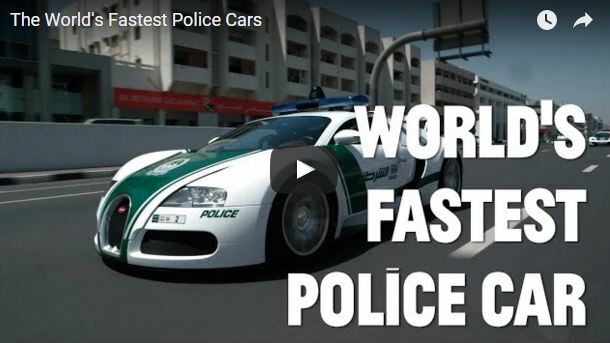 Dubai is not alone in this insane race of supercars in their police fleet, Neighboring state Abu-Dhabi got the Super-Rare Lykan Hypersport in the police unit as well.